Whether you’re hunting down your first job or looking for your dream career, the first place to start is to find the best job vacancies. But where are the juiciest opportunities out there? We’ve put together a quick guide to all the best places to find job vacancies and some quick tips on how sift through opportunities and maximise your chances of success when applying. If you’re already employed, you might not want your current employer to know that you’re looking for another role. Fortunately, there’s a nifty way to let recruiters know you’re looking for a job on LinkedIn without advertising it directly in your profile. First make sure you’ve added the current company that you work for to your profile. Then, go to Career Interests and turn on the ‘Let recruiters know you’re open’ feature. You can then define more specifically which jobs you’re interested in. It’s also worth updating your profile to give yourself the best chance of being found by prospective employers. 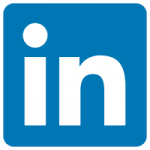 You can of course search for opportunities yourself in LinkedIn’s job vacancies. If you’re looking for a position close by, it is of course worth buying a print copy of your local papers and checking the listings. Industry magazines and industry specific websites are a great way to find opportunities within your industry. If you’re struggling to gain access to a particular journal or publication without paying a hefty membership fee, try a good-sized library. Journals and industry magazines are also a great source of industry intel that can be valuable to job seekers. For example, they often report on which companies are expanding. If you see such an opportunity, check the Company website for vacancies, call up their HR department and/or speculatively send in your CV with a covering letter to offer your services. If you’re claiming Jobseeker’s Allowance (JSA) you have to go to your nearest job centre every two weeks. But job centres aren’t just for those on JSA – anyone who is of working age and actively looking/applying for jobs can use them. If you’re not sure where your nearest job centre is you can call the JobCentre Plus phone line on 0345 696 9234 (Welsh: 0345 606 7890) between 8am and 6pm Monday to Friday, or use the search tool. You’ll get personalised support and advice while you’re searching for a job which includes information on jobs in your area and if applicable, any apprentice schemes or training schemes available to you. You can also get information on benefits that you might be entitled to whilst you’re job hunting. 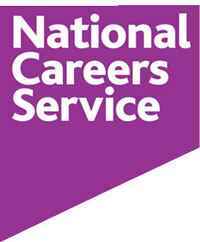 The National Careers Service has a very wide range of resources for job hunters, including job profiles, a skills health check which gives you ideas of roles that might suit you, together with information on courses and learning providers. The service can give you advice on improving interview technique and writing an effective CV, plus help you search for job vacancies and get back into work or change career direction if applicable. The staff also tend to know which employers in the local area are recruiting and can point you in the direction of opportunities you might otherwise have missed. Contact a National Careers Service adviser to find out where your nearest office is and make an appointment. Call the service on 0800 100 900 to make an appointment or use their web chat on this page. 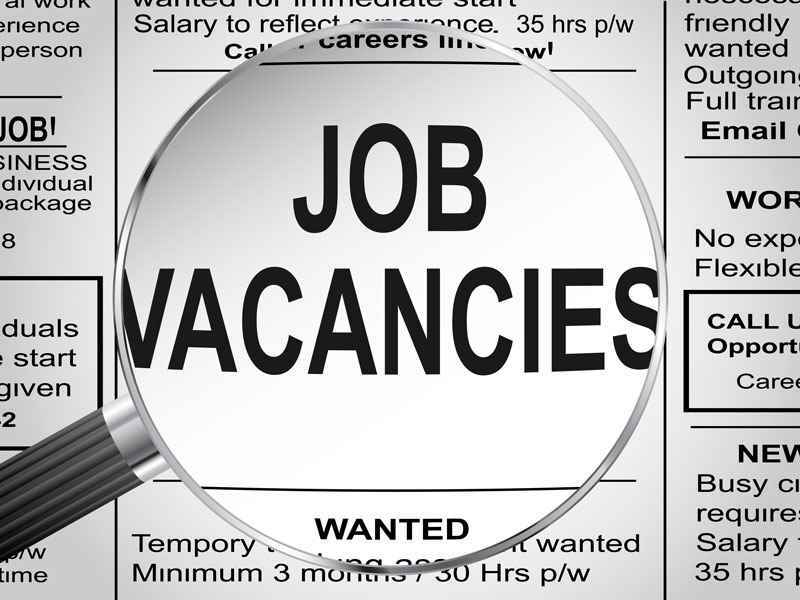 Recruitment agencies are hired by companies to find them staff for their vacancies. Agencies also sometimes approach employers who are advertising and offer up their candidates. You’ll find agencies may specialise in permanent, temporary or specific sectors, although some will instead have departments within the agency for each type of vacancy. If the agency successfully places you with a company, they get paid a fee, typically based on a percentage of your annual salary. You can sign up with multiple agencies and Agency Central is a great way to those that may be able to assist you. This allows you to search for agencies by location and specialism – so for example, a quick search of agencies who recruit for engineering vacancies in the NG1 postcode gives an impressive 62 results to try. Not all employers advertise their vacancies publicly – some develop good relationships with agencies instead who carry out useful screening work for them, bringing them the best candidates. By signing up with a number of agencies you can be exposed to vacancies that you wouldn’t have otherwise found yourself. Whilst agencies work for both you and prospective employers, remember that it’s the employer that pays their bill – the services they provide you with are free. It’s therefore important to treat agency staff well and develop a positive relationship with them. Treat your first interview with the agency like an interview with an employer, and aim to impress. It can help if you’re open to temporary work as this can get you a foot in the door at a good firm – some vacancies are even specified to be ‘temp to perm’. 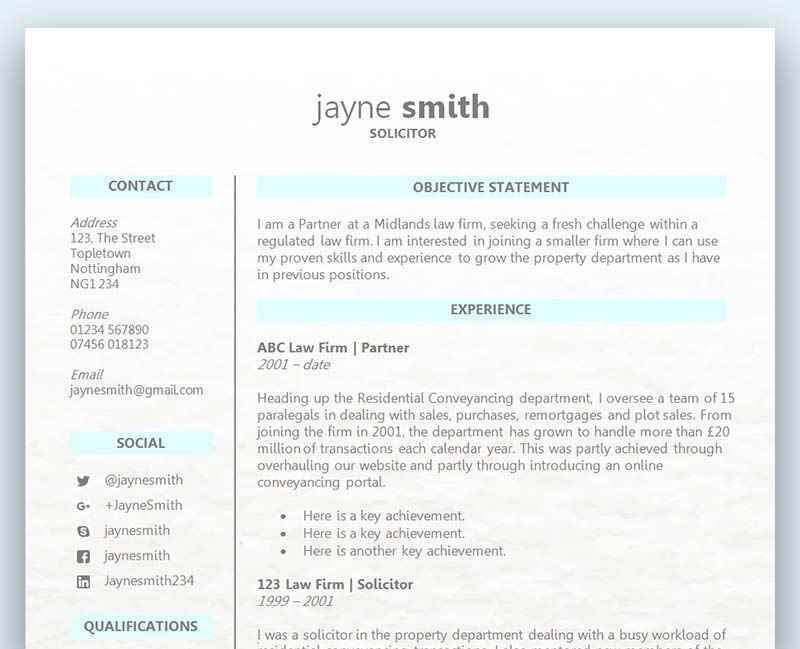 If you’re asked to submit a CV, use a stylish professional CV template from our free CV templates collection!